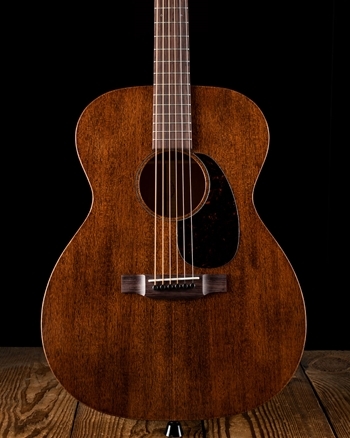 The 00-14 fret, non-cutaway, acoustic electric model features a Sitka spruce top and high-pressure laminate mahogany-grained back and sides. 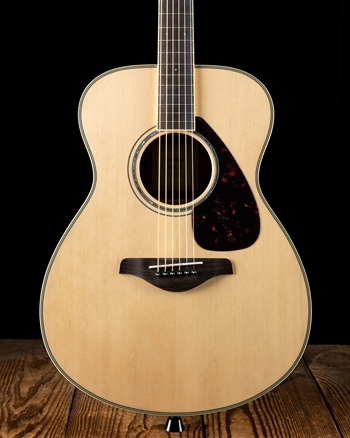 It is equipped with SP Lifespan strings and Fishman Sonitone electronics. 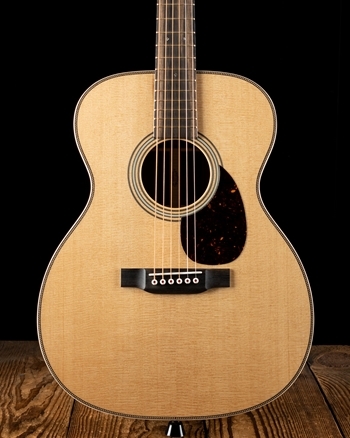 The 00X1AE is sure to please players of all levels with its ease of playability and great tone whether playing at home or on the stage.This model includes sustainable wood certified parts. See specifications for details.